You have great ideas & important experiences. We want to learn more. 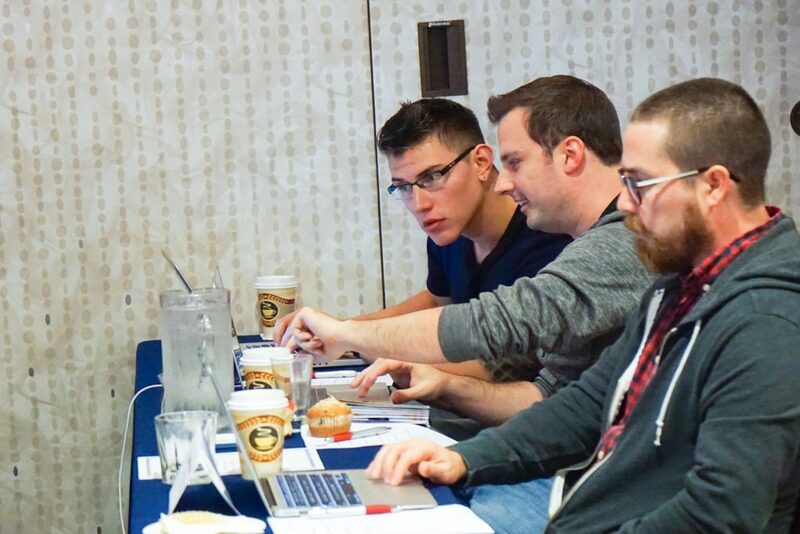 Our profession is always growing, and we are looking for a wide variety of presentations related to web, digital communications, programming, marketing, development, professional skills and higher education. We encourage professionals from across all higher ed areas and departments to share experiences of working with the web. If your presentation idea involves digital and higher ed, we want to hear about it.  Why present at HighEdWeb 2019? Support our professions by sharing your experiences. Meet cool people and network with your peers. Add a new bullet to your LinkedIn profile and resume. Be in the running for the coveted “Best in Track” red stapler award. 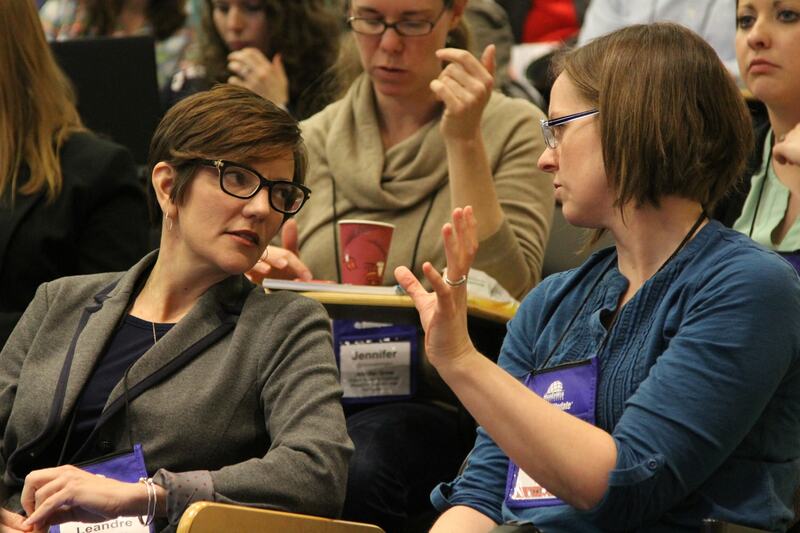 Pre- and post-conference workshops: three-hour, hands-on sessions taught in classroom style. Track presentations: 45-minute session presentations. Poster presentation: visual representations of your work and ideas, shared simultaneously with others as part of the general poster session. Lightning talks: High-energy 10-minute talks, presented to all attendees in a general session “lightning round” format. That cool thing you did last year that you really want to share! Want more inspiration? Check out last year’s presentations.